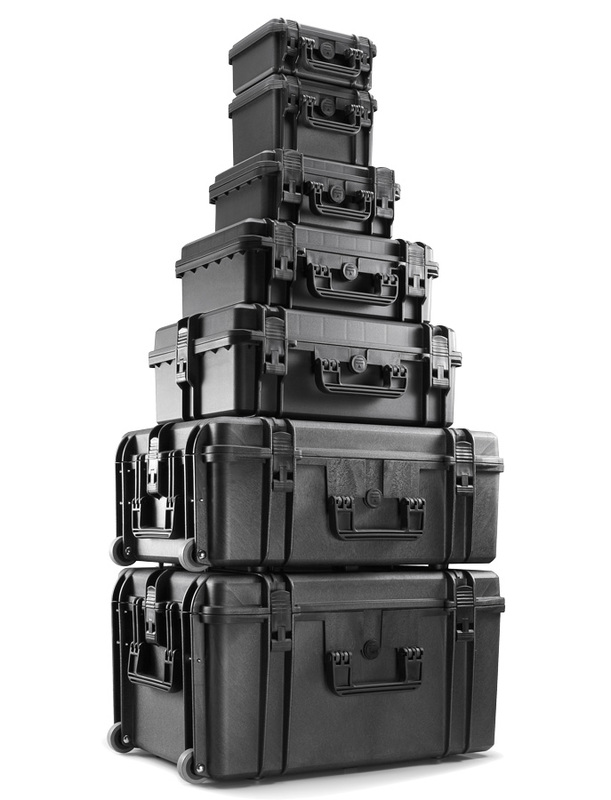 Extreme Duty Cases - Extreme Waterproof rugged cases for your equipment.. Extreme cases are designed to protect the most sensitive equipment in the harshest environments. Extreme cases are IP67 certified, tough, durable and reliable. They may be used in a variety of applications, ranging from marine, photography, scuba diving, hunting, fishing, special corps and even the manufacturing industry. 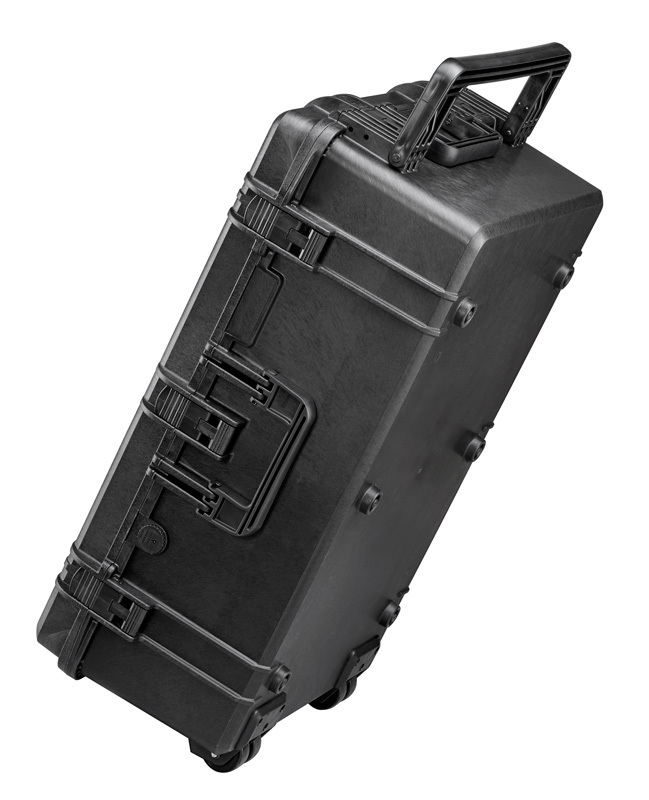 These cases offer superior protection from the elements, water, dust and impacts, making them suitable for a wide array of sectors and applications.Whether transporting your gear through the Amazon jungle or across the planet’s most punishing terrain, every detail of Extreme has been refined and perfected to offer the utmost in protection and performance. 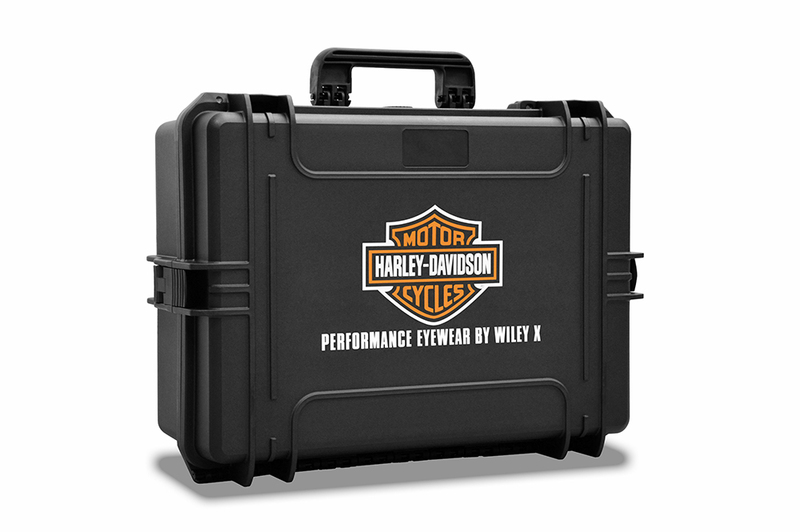 High Performance Cases offer a wide range of extreme protective cases from the world's leading manufacturer of extreme waterproof cases. We offer the widest range of watertight cases in Europe from manufacturers such as; Peli, Extreme, SKB, UWKinetics and Plastica Panaro (S.R.L.). We offer all these cases with optional custom-made interior made in our own factory. High Performance Cases is dedicated to finding the perfect packaging solution for our clients. We analyze the end user’s needs and develop an innovative solution that will exceed the highest of expectations. Our expertise in designing custom foam interiors, printing and systems integration sets us apart from the competition allowing us to offer a turnkey solution.